November 11, 2018. Honoring the Veterans of Special Frontier Force. 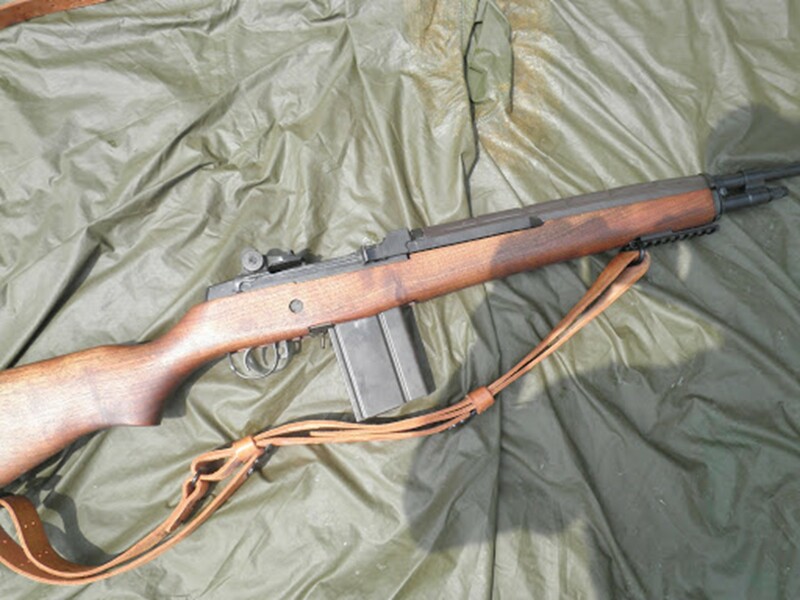 The weapon used by the Veterans of Special Frontier Force in Operation Eagle, the Bangladesh Ops of 1971-72. On Sunday, November 11, 2018, I honor the veterans of Special Frontier Force while Tibet, India, and the United States remain silent about the contributions of the living and the dead veterans of Special Frontier Force in support of Freedom. 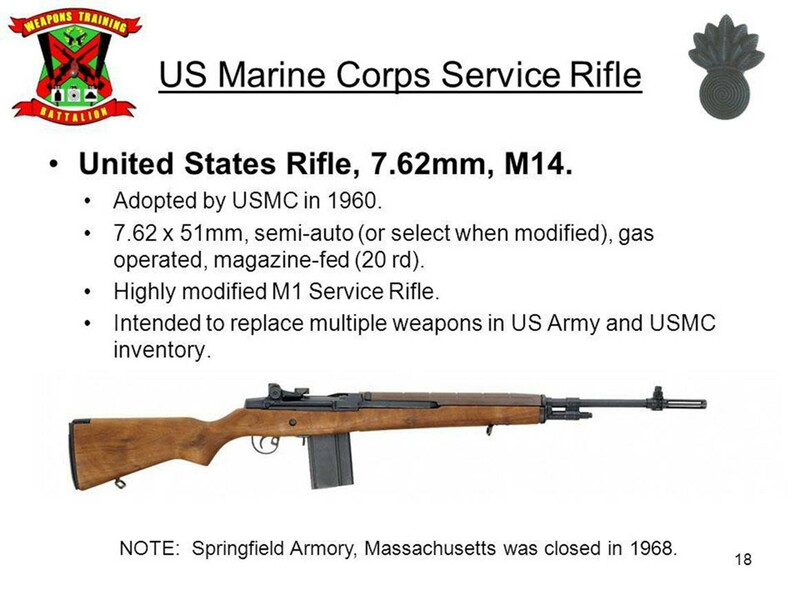 In my analysis, the military veterans of Special Frontier Force serve the United States for they use the military weapons and military supplies provided by the United States. A soldier is always identified by the military weapon that he uses in his fight against the enemy. November 11, 2018. Honoring the Veterans of Special Frontier Force. Veterans Day Proclamation in 1954 by the US President Dwight Eisenhower. Many Americans mistakenly believe that Veterans Day is the day America sets aside to honor American military personnel who died in battle or as a result of wounds sustained from combat. That’s not true. Memorial Day is the day set aside to honor America’s war dead. To commemorate the ending of the “Great War” (World War I), an “unknown soldier” was buried in the highest place of honor in both England and France (in England, Westminster Abbey; in France, the Arc de Triomphe). These ceremonies took place on November 11th, celebrating the ending of World War I hostilities at 11 a.m., November 11, 1918 (the 11th hour of the 11th day of the 11th month). This day became known internationally as “Armistice Day”. In 1921, the United States of America followed France and England by laying to rest the remains of a World War I American soldier — his name “known but to God” — on a Virginia hillside overlooking the city of Washington DC and the Potomac River. This site became known as the “Tomb of the Unknown Soldier,” and today is called the “Tomb of the Unknowns.” Located in Arlington National Cemetery, the tomb symbolizes dignity and reverence for the American veteran. In America, November 11th officially became known as Armistice Day through an act of Congress in 1926. It wasn’t until 12 years later through a similar act that Armistice Day became a national holiday. The entire World thought that World War I was the “War to end all wars.” Had this been true, the holiday might still be called Armistice Day today. That dream was shattered in 1939 when World War II broke out in Europe. More than 400,000 American service members died during that horrific war. 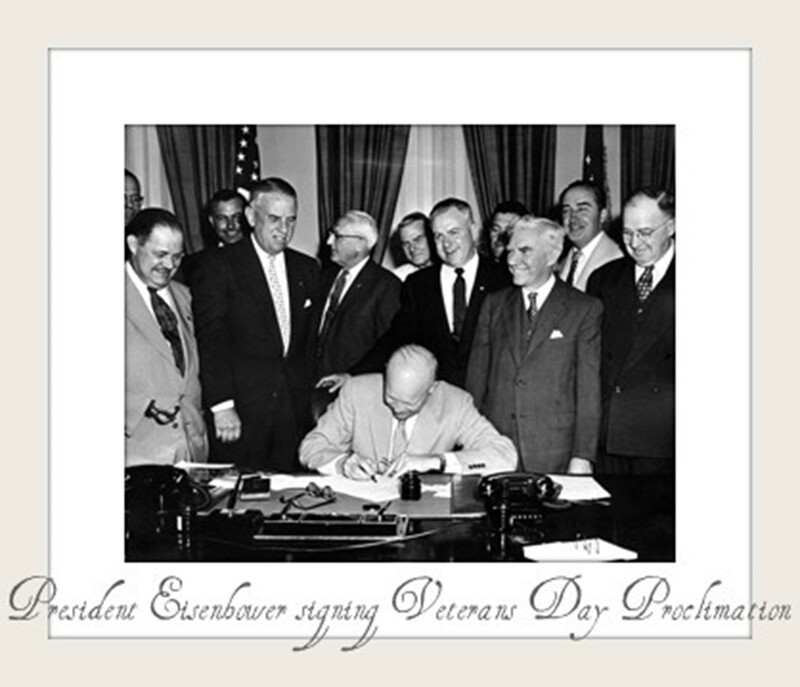 In 1954, President Eisenhower signed a bill proclaiming November 11 as Veterans Day and called upon Americans everywhere to rededicate themselves to the cause of peace. He issued a Presidential Order directing the head of the Veterans Administration (now called the Department of Veterans Affairs) to form a Veterans Day National Committee to organize and oversee the national observance of Veterans Day. The President or his representative places a wreath at the Tomb and a bugler sounds Taps. The balance of the ceremony, including a “Parade of Flags” by numerous veterans service organizations, takes place inside the Memorial Amphitheater, adjacent to the Tomb. Veterans Day is always observed on November 11, regardless of the day of the week on which it falls. The Veterans Day National Ceremony is always held on Veterans Day itself, even if the holiday falls on a Saturday or Sunday. However, like all other federal holidays, when it falls on a non-workday — Saturday or Sunday — the federal government employees take the day off on Monday (if the holiday falls on Sunday) or Friday (if the holiday falls on Saturday). This federal law does not apply to state and local governments. They are free to determine local government closings (including school closings) locally. As such, there is no legal requirement that schools close on Veterans Day, and many do not. However, most schools hold Veterans Day activities on Veterans Day and throughout the week of the holiday to honor American veterans. Canada, Australia, and Great Britain refer to their holidays as “Remembrance Day.” Canada and Australia observe the day on November 11, and Great Britain conducts their ceremonies on the Sunday nearest to November 11th. In Canada, the observance of “Remembrance Day” is actually quite similar to the United States in that the day is set aside to honor all of Canada’s veterans, both living and dead. One notable difference is that many Canadians wear a red poppy flower on November 11 to honor their war dead, while the “red poppy” tradition is observed in the United States on Memorial Day. In Australia, “Remembrance Day” is very much like America’s Memorial Day, in that it’s considered a day to honor Australian veterans who died in the war. In Great Britain, the day is commemorated by church services and parades of ex-service members in Whitehall, a wide ceremonial avenue leading from London’s Parliament Square to Trafalgar Square. Wreaths of poppies are left at the Cenotaph, a war memorial in Whitehall, which was built after the First World War. At the Cenotaph and elsewhere in the country, a two-minute silence is observed at 11 a.m., to honor those who lost their lives in wars.